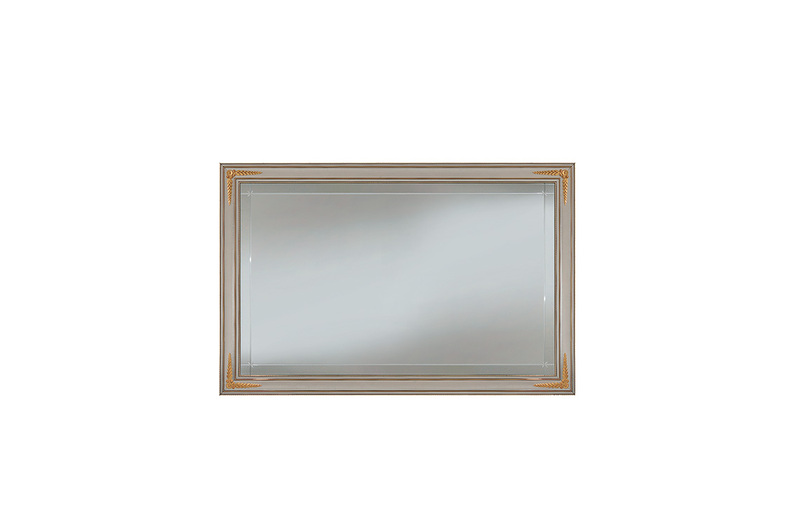 The mirrors from the Liberty collection are as simple as they are elegant. A regular and clean geometry is enriched with refined golden touches through the insertion of corners which display delicate moulding. A sober feature turns the light into the true star of this space.